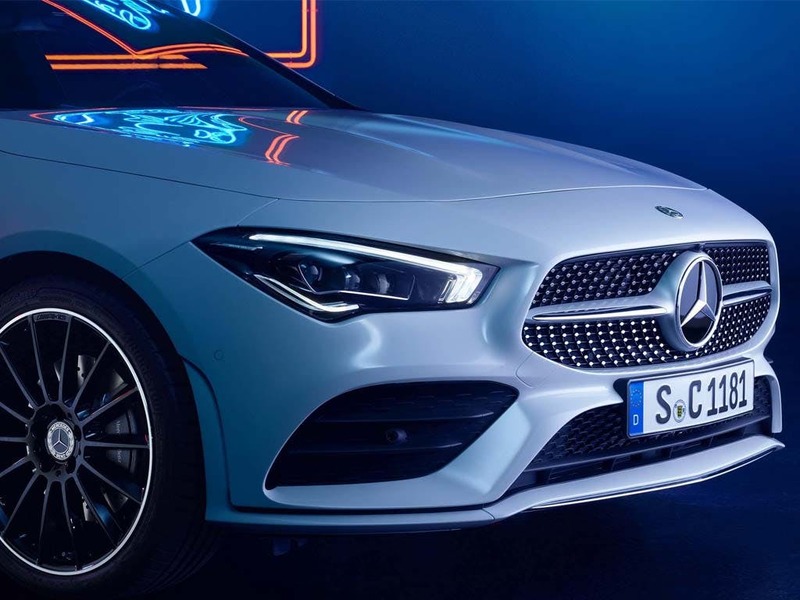 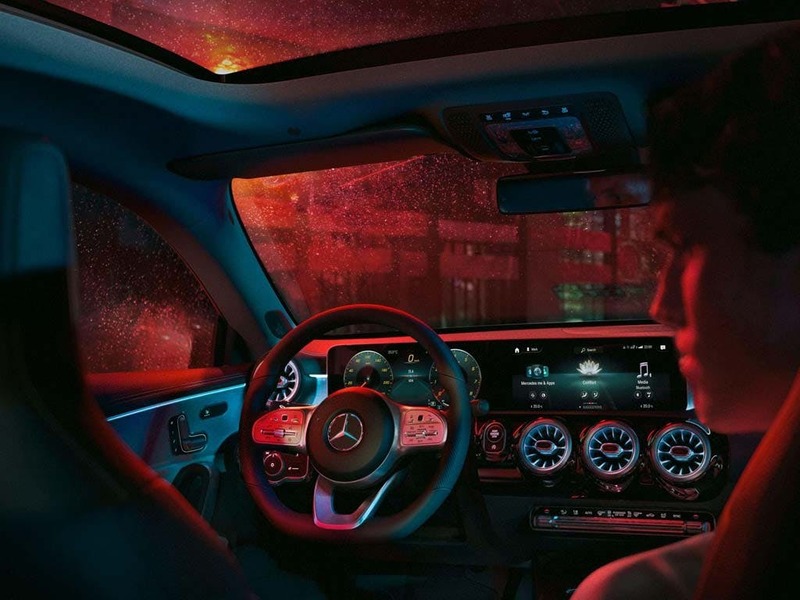 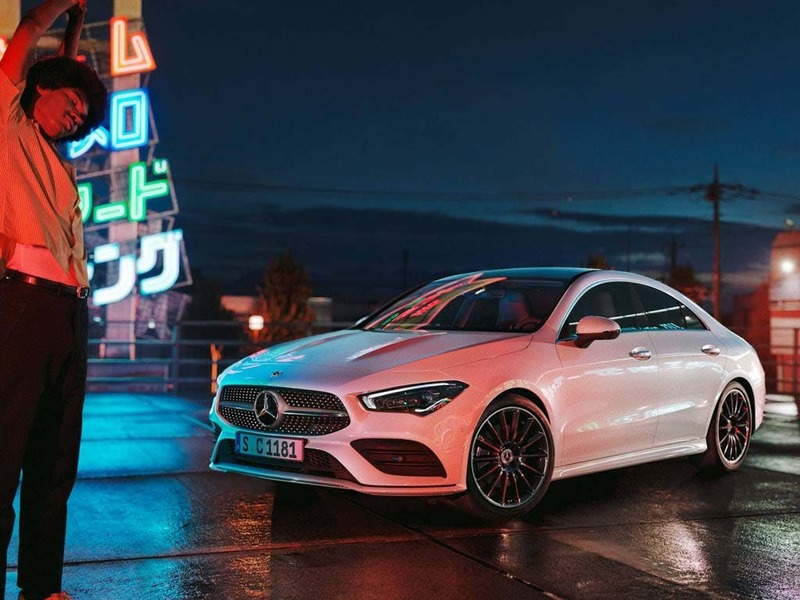 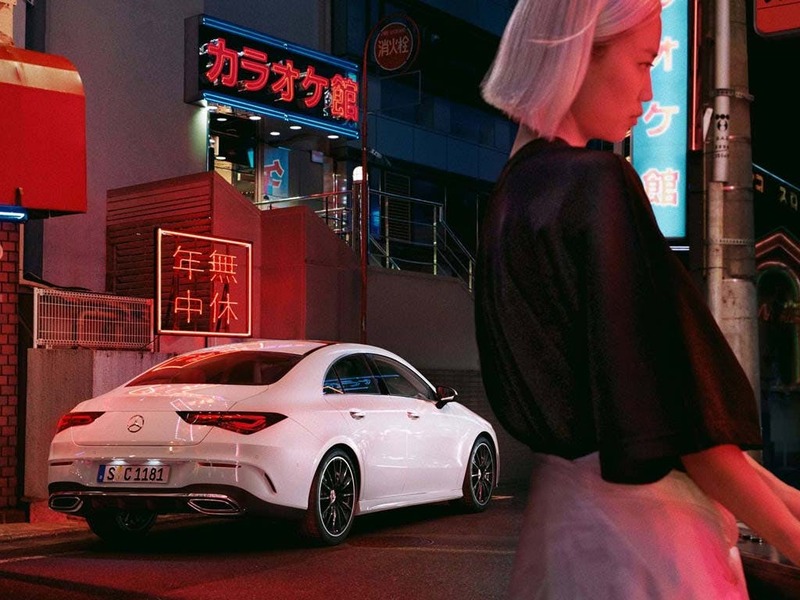 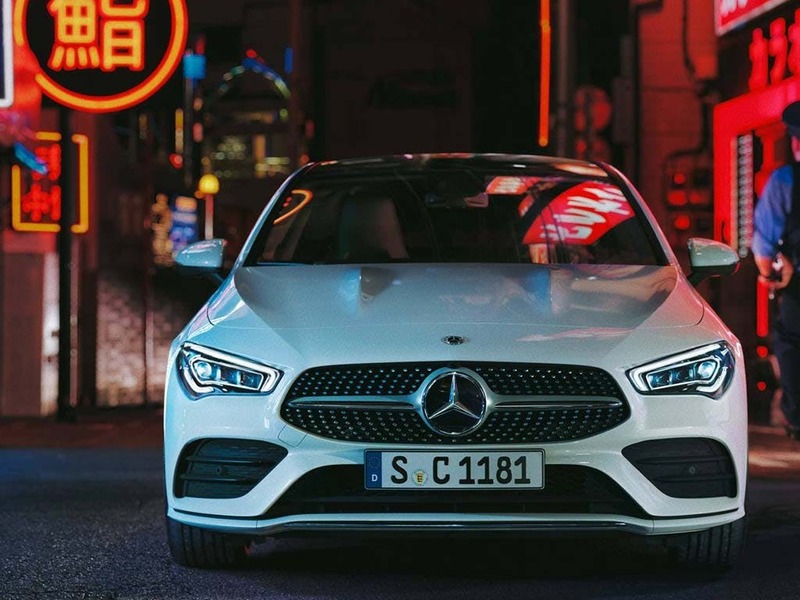 Discover the Mercedes Benz CLA Coupe New available from in Norwich, Peterborough, Cambridge, Bury St Edmunds and King's Lynn. 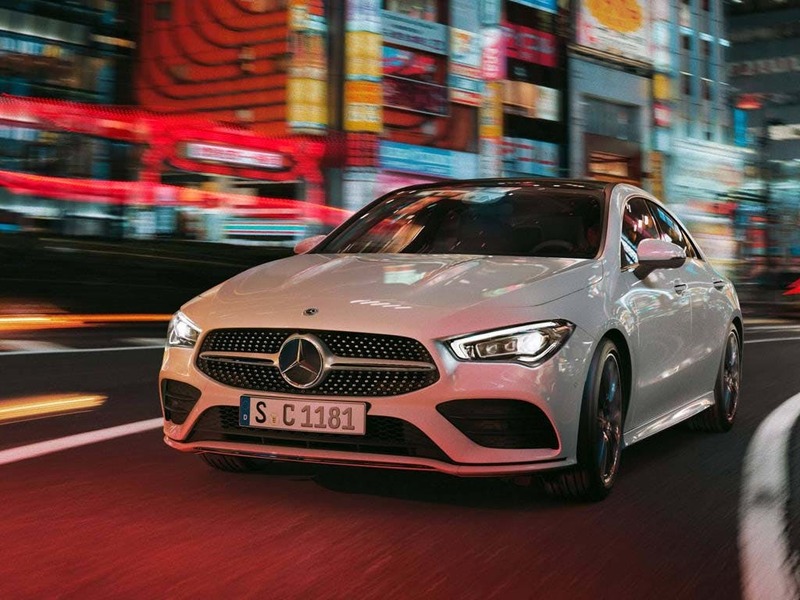 Discover all the latest New Mercedes-Benz CLA Coupé offers currently available. 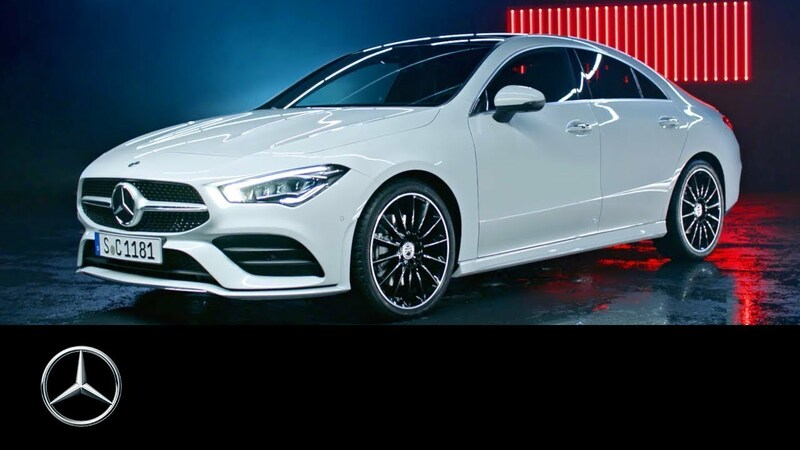 Every detail matters, view the New Mercedes-Benz CLA Coupé technical specification. 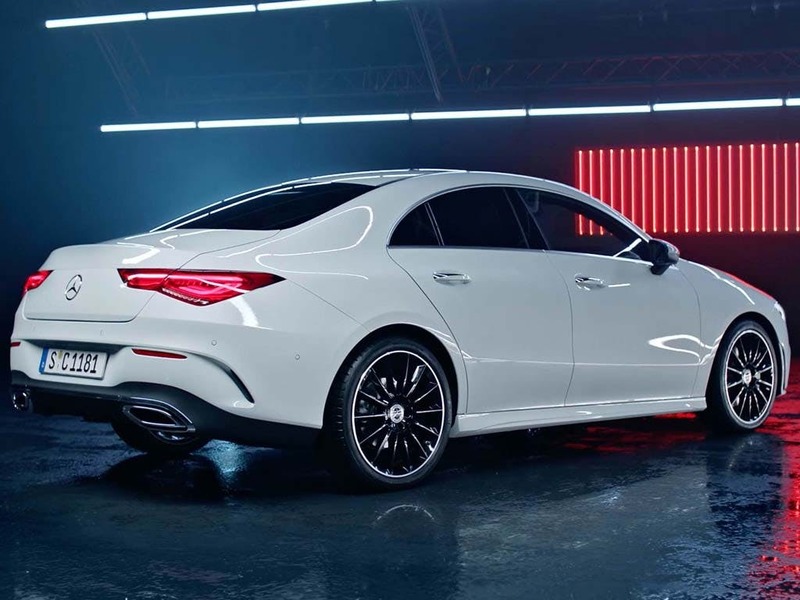 Explore the New CLA Coupé specifications.